Significant Price Adjustment on this great home!! This beautiful home is our sellers' second home and has truly been ''gently'' lived in since they purchased in 2008. 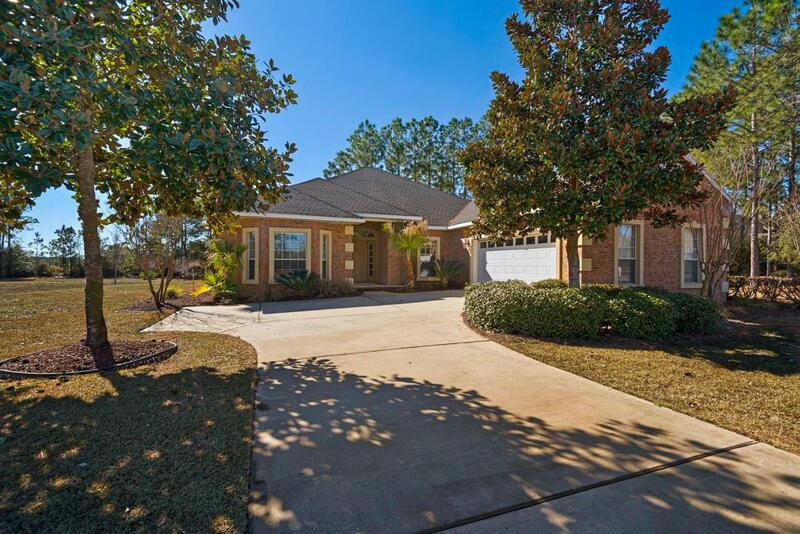 Sitting on a large, level lot this home provides privacy and great indoor and outdoor living. It's open floor plan and split bedroom layout will be perfect for your family. Your chef in the family will enjoy the large kitchen and breakfast area. Windswept has all you need to keep everyone in the family happy - playground, pool, tennis, golf...call for your showing today!